How Do You Get To Heaven? 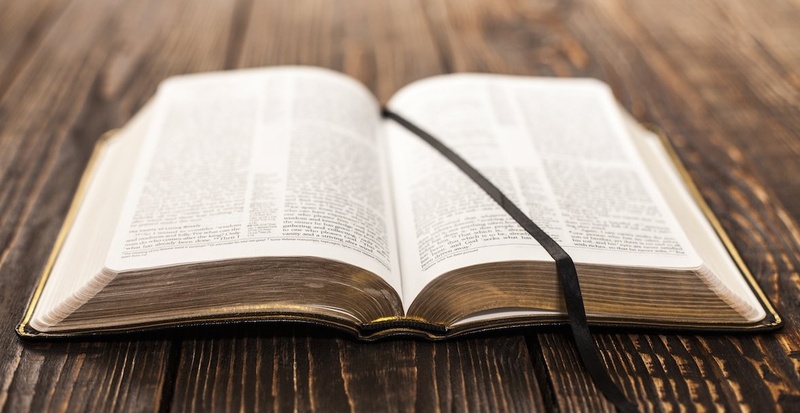 If the Bible is really God’s Word and if it still reliable today? What it means to be “Born again” or “Saved”? If being a good person will get you to heaven? The Bible has the answer to all these questions (and many more)! We will only be studying the Bible (no cultic books or literature). Every participant will be given a free Bible. There is absolutely NO pressure, NO strings, NO obligations. Bible Studies are taught at a location convenient for you. ​The Bible has the answers to all these questions and more. For more information on this FREE course please contact us ! Continuing your Christian education and growth.